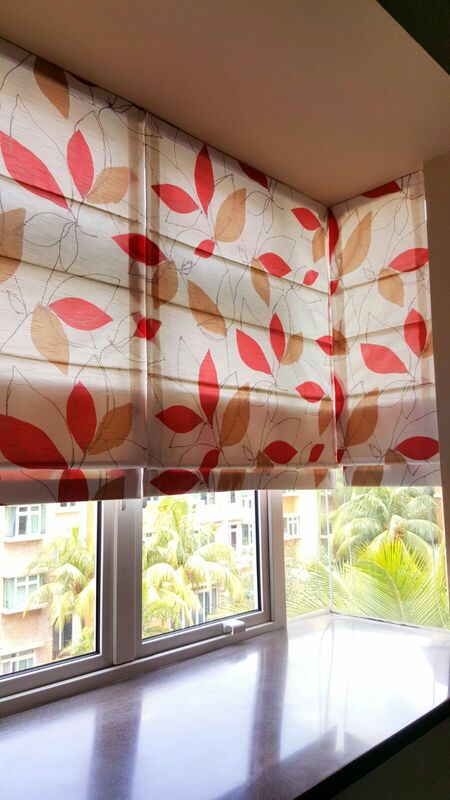 Roman blinds are made from folds of dim out, blackout, or sheer fabric. A variety of neat and trendy styles can be achieved with different fabric options. Roman blinds give the room an elegant and relaxed feel and combines the softness of fabric drapery with the practicality of blinds. It is suitable for bedrooms, kitchens, bathrooms and living rooms.